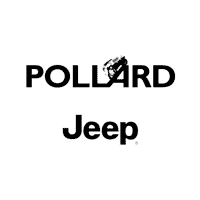 Hurry into Pollard Jeep of Boulder, Colorado for a great Boulder Jeep Black Friday Sales Event. Qualified buyers will enjoy a low lease offer on the new 2018 Jeep Compass Latitude 4X4 this holiday season. You could drive home this new Jeep model for $199 per month for 42 months! What an incredible savings opportunity! Contact us today or visit the dealership, located near Longmont, Colorado, to test drive this new Jeep 4×4 with features you’ll love. The options for savings are available all month so hurry in today. Don’t wait until the busiest day of the year!